If you’re hopping into the car this summer for a road trip with a sullen (sorry, I mean thrilled!) teen, here’s a great way to distract her from texts and Snapchat — crank up her favorite book on the stereo. If you follow our lead to these crossover novels, you might even find yourself enjoying it. So how do you spot a stellar crossover, other than the hordes of twentysomethings lined up to see the movie version? “The ones that are the most successful have a really solid protagonist — somebody that’s very relatable but also a strong individual,” explains Seira Wilson, children’s and teens editor at Amazon Books. And no matter how old we are, we never get tired of being read to. 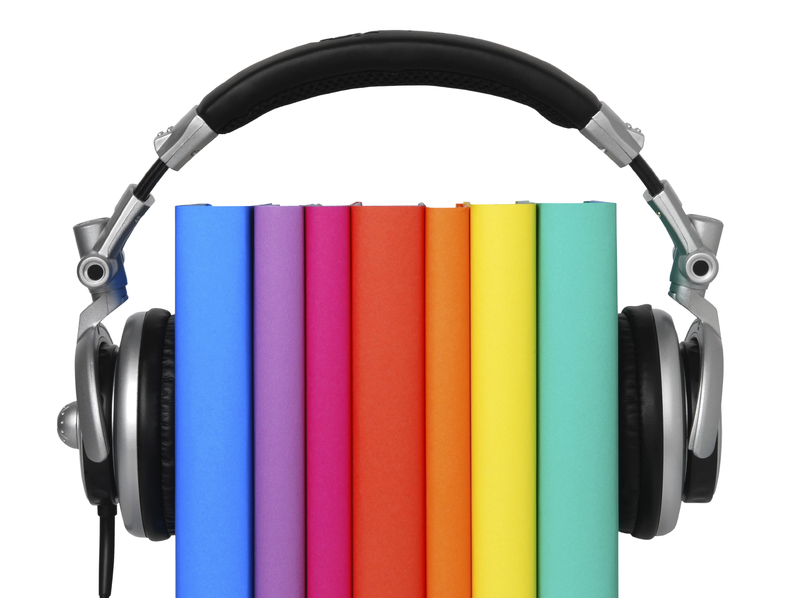 “Only an audiobook is going to make a three-hour drive fly by,” says Wilson, who distracts her 7-year-old with Pippi Longstocking and Ivy & Bean. In other words: The family that listens together survives prolonged periods in tight spaces together. Here are our top picks for taking story time on the road. 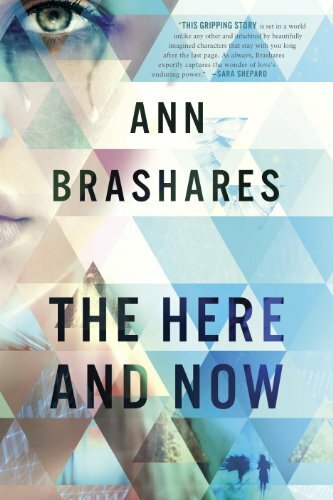 The Here and Now, Ann Brashares: By the author of The Sisterhood of the Traveling Pants, this postapocalyptic teen love story “looks at the idea of manipulating the future by traveling back in time — and if we should,” Wilson says. Eragon, Christopher Paolini: The first installment of the wildly popular Inheritance cycle is “a fun escapist read” and “a good all-ages book,” says Christy McDanold, owner of Secret Garden Books in Seattle. And if your family loves it, you’re in luck: There are three more! The Wee Free Men, Terry Pratchett: Set in a fairyland in the British Isles, this charming series has “many variations on British and Scottish accents,” says McDanold. “Very hard to do yourself, but [narrator Stephen Griggs] does them beautifully.” Good for ages 10 and up, so preteen passengers can listen in as well. 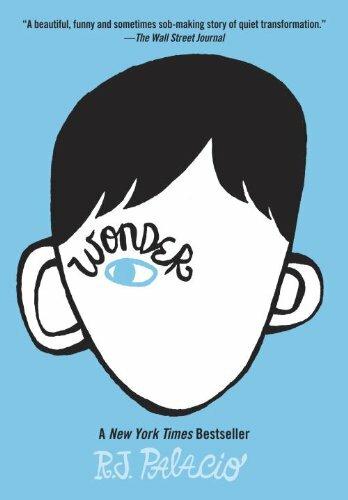 Wonder, R.J. Palacio: When August Pullman switches schools for fifth grade, he has to deal with all the usual challenges of being the new kid — plus his severe facial anomalies. The best-selling story of how August conquers his fears will melt your family’s hearts. Code Name Verity, Elizabeth Wein: If you or your teen loved The Book Thief, try this historical novel set in Nazi-occupied France. When a British spy plane crashes, one of the young women on board is arrested by the Gestapo. With a pair of narrators sporting English and German accents, the audio is “a beautiful performance piece,” Hanson says. Theodore Boone: Kid Lawyer, John Grisham: Penned by the superstar author of The Firm and other legal mysteries, this clever series is “layered with information about civic issues — when the truth matters and when it doesn’t — discussed in a good, constructive way,” McDanold says. 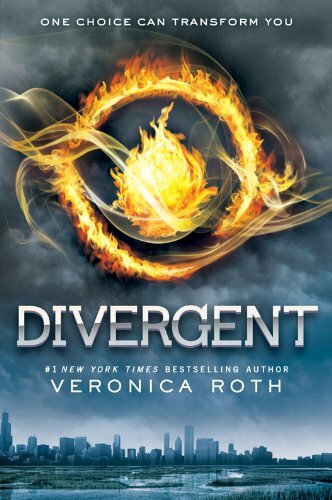 Divergent, Veronica Roth: Set in a dystopian Chicago, this heart-pounding series imagines a society divided into five factions — and a group of teens who don’t fit into any of them. The movie was released in March, so your kids have seen it at least a dozen times by now. The Fault in Our Stars, John Green: Chronicling the roller-coaster romance of two teens with cancer, this rock-star writer’s latest novel (preceded by his other smash hit, Looking for Alaska, also recommended) went cinematic in June. The Hunger Games, Suzanne Collins: Ah, the arrow shot heard ’round the world. Pretend you have a pixie cut and a taste for blood, and join your teen in a sci-fi fight to the death. Movies of the first two books came out in 2012 and 2013; the third is slated for this fall. 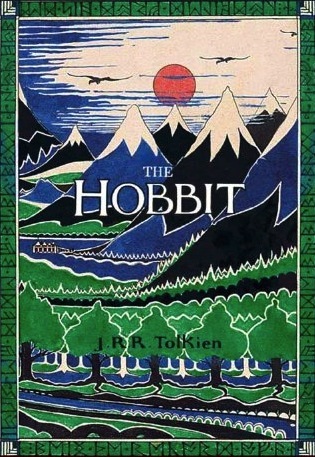 The Hobbit, J.R.R. Tolkien: Trust us when we tell you to skip the snoozy film and listen to the book instead. Narrated by Rob Inglis, formerly of the Royal Shakespeare Company, the audio has “a decidedly British accent,” McDanold says. To Kill a Mockingbird, Harper Lee: This celebrated exploration of human nature has been captivating young readers for 50-plus years, and Wilson loves Sissy Spacek’s “awesome” audiobook rendition. D’Aulaires’ Book of Greek Myths, Ingri and Edgar d’Aulaire: Turn your vacation into a historical event with these canonical tales read by a swoon-worthy cast: Paul Newman, Sidney Poitier, Kathleen Turner and Matthew Broderick. The Giver, Lois Lowry: Before Roth or Collins, there was Lowry. This Newbery winner by a master children’s author envisions a utopian society whose future rests in a 12-year-old’s hands. Yes, you called it — the movie comes out in August. ParentMap's former Ages & Stages editor was born in New England, came of age in California, and moved to Seattle to grow up. She has been a journalist, editor and book reviewer for 15 years. Learn more about Mia at dotdotdashes.com.